Podcast Titles Are A Spook, founded in late 2017 after James Weeks was fired from the syndicated radio show Freedom Feens, is a podcast about just about anything James feels like talking about. 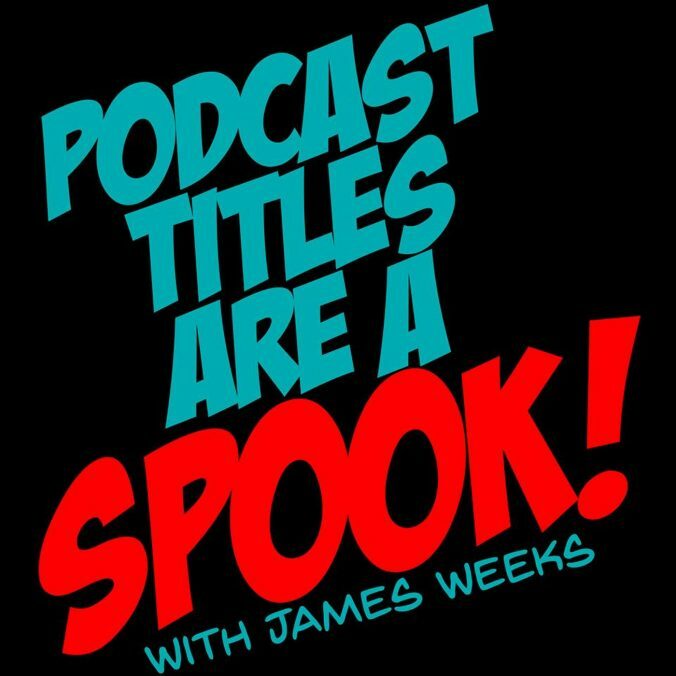 In the show James Weeks talks to people about things and stuff covering everything from politics and philosophy to movie reviews and celebrity gossip. Prepare for your despooking as you put this in your ear holes.